Emerald Coast Marine is pleased to assist you in the purchase of this vessel. 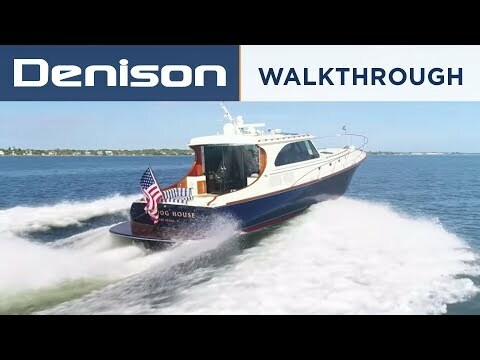 This boat is centrally listed by Denison Yachting. All interior decorative rugs were custom designed and made by Patrick James Inc, from Atlanta.